The Department of Homeland Security (DHS), which oversees the implementation of immigration law, is considering our request for Temporary Protected Status for Filipinos. DHS is calling the week of Feb. 24th to 28th a ‘week of public engagement for TPS for the Philippines’. 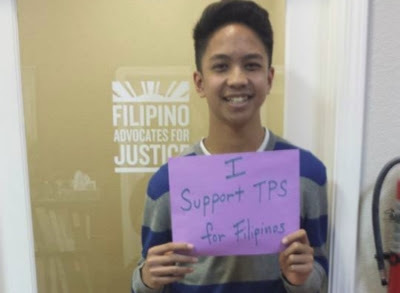 DHS wants to hear from the public that we support TPS for Filipinos. 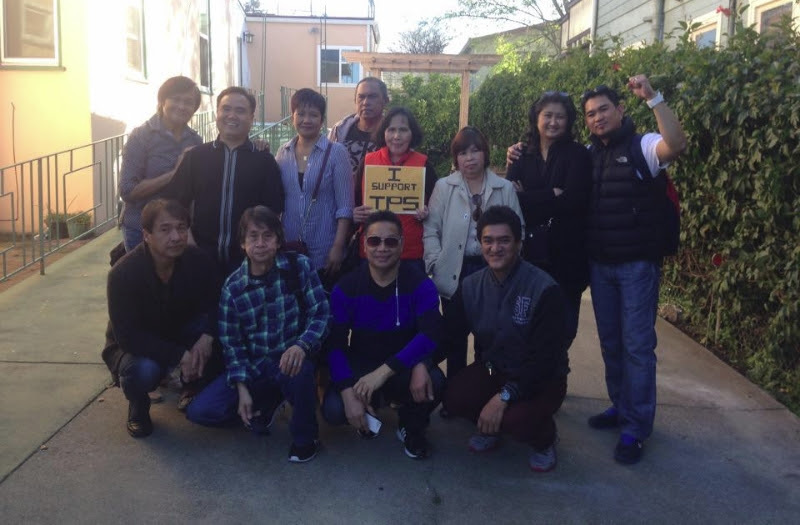 Say: Please grant TPS for Filipinos. TPS is vital to the long-term recovery from Typhoon Haiyan in the Philippines. Why should the Philippines be designated for TPS? On Friday, November 8th, Typhoon Haiyan – one of the most powerful storms ever recorded on land – hit the Philippines, bringing sustained winds of 147mph and waves as high as 45ft. An estimated 6.9 million people have been affected by the storm. Relief efforts are just beginning as debris is slowly being cleared from access roads and airports begin to re-open. The death toll is estimated to be in the thousands while the number of people displaced by the massive storm rises into the hundreds of thousands. The long term impacts of the storm are still yet unknown. It would impose a great burden on the rescue and restoration effort in the Philippines to require the country to reabsorb its nationals from abroad, many of whom may have homes that were destroyed by the Typhoon. TPS exists to provide a safe haven for those who are reluctant to return to potentially dangerous situations, and to assist nations who are under extraordinary and temporary conditions and face difficulties in receiving their nationals safely. 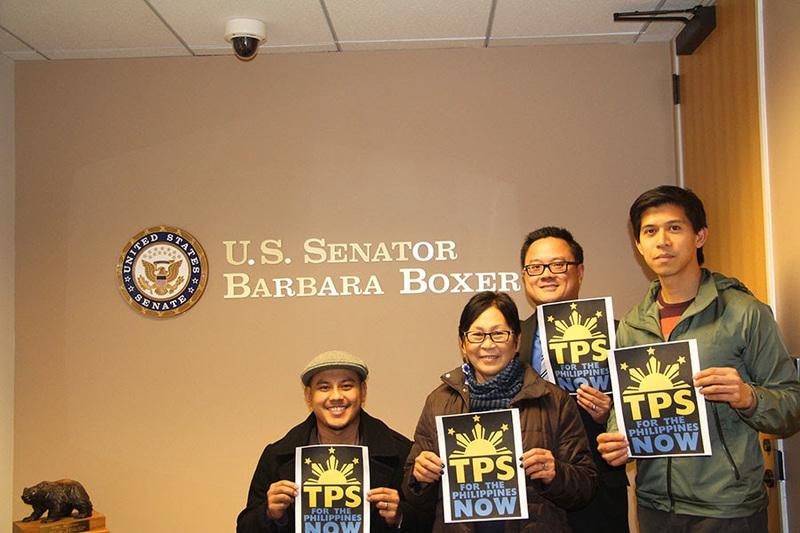 A grant of TPS would allow Filipinos here in the U.S. to work and support their families in the Philippines who were impacted by the Typhoon. Remittances account for almost 10 percent of the Philippines’ Gross Domestic Product. Now, more than ever, those funds are needed to help support the recovery process.